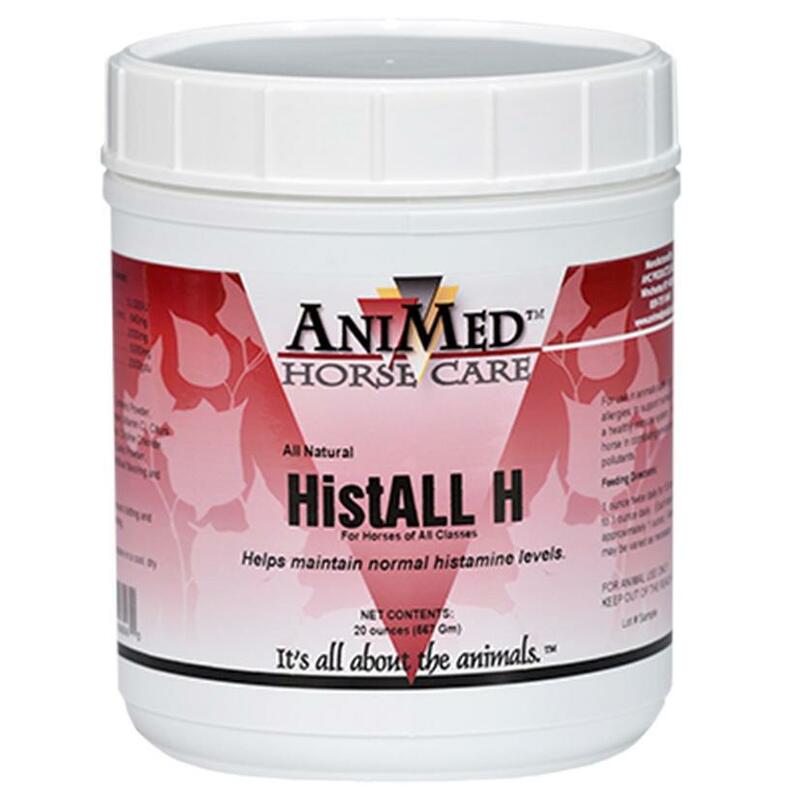 AniHist Histall H was developed to help horses breathe better. 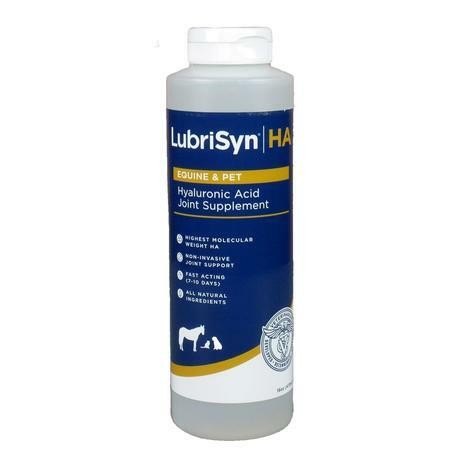 All-natural support for seasonal allergies, respiratory health, normal histamine levels, and a healthy immune system in horses. 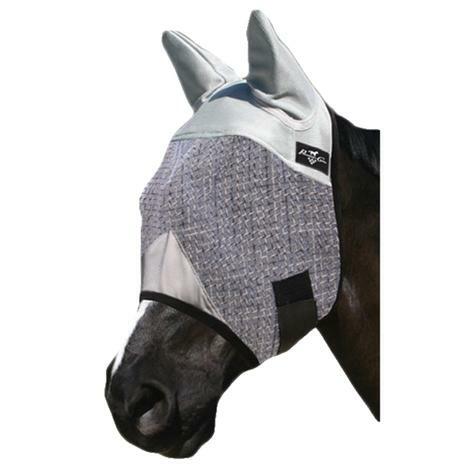 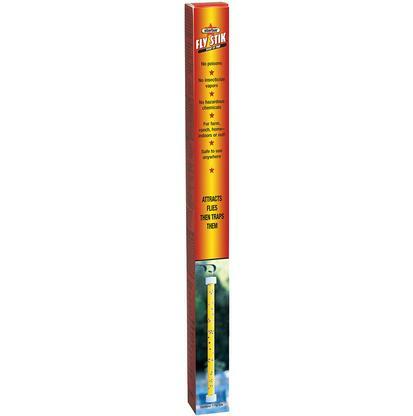 Also aids your horse in combating environmental irritants and pollutants.